We all know that historically women have never been favoured, especially in the work place. 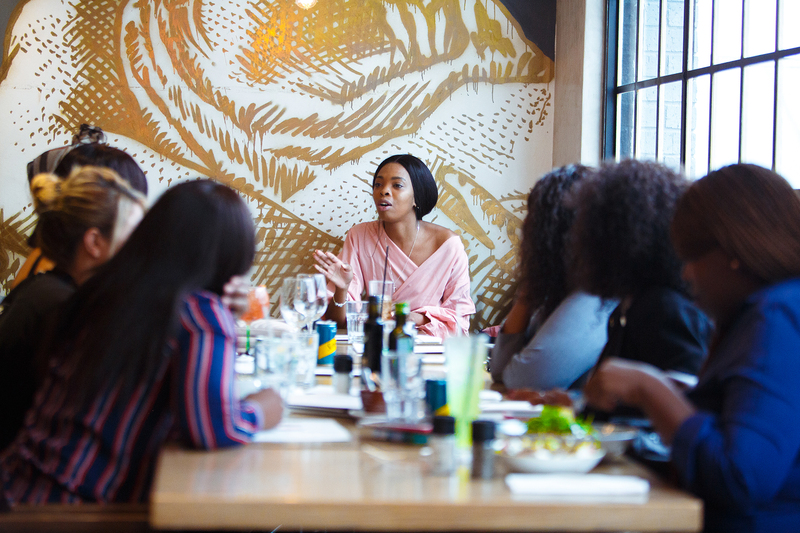 But thanks to changing times women have been given platforms to show what they are made of and how they can contribute to this growing economy. 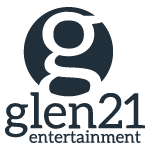 In many industries women have made a mark and constantly proved that they have “something” to bring to the table. 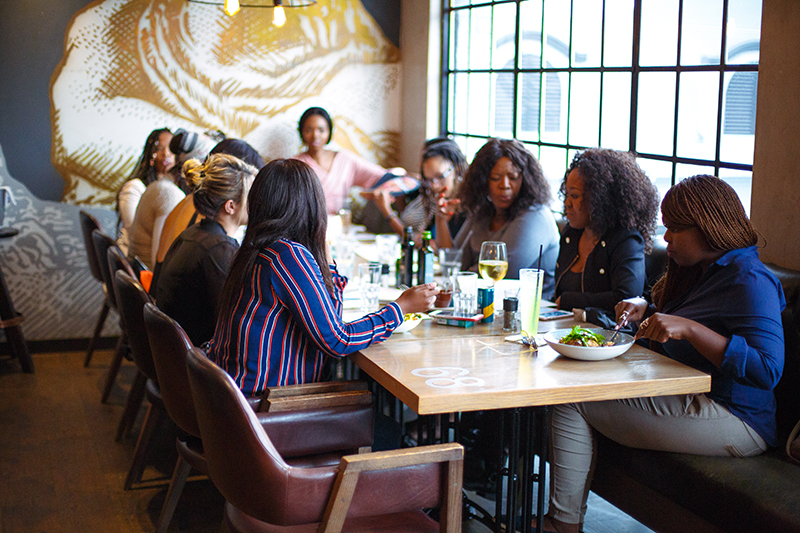 In celebrating International Woman’s Day our internal team decided to book a long table at Gemelli Cucina Bar Rest, a table we know would be seated by women we work closely with and who are literally writing their names in the stars within this industry. 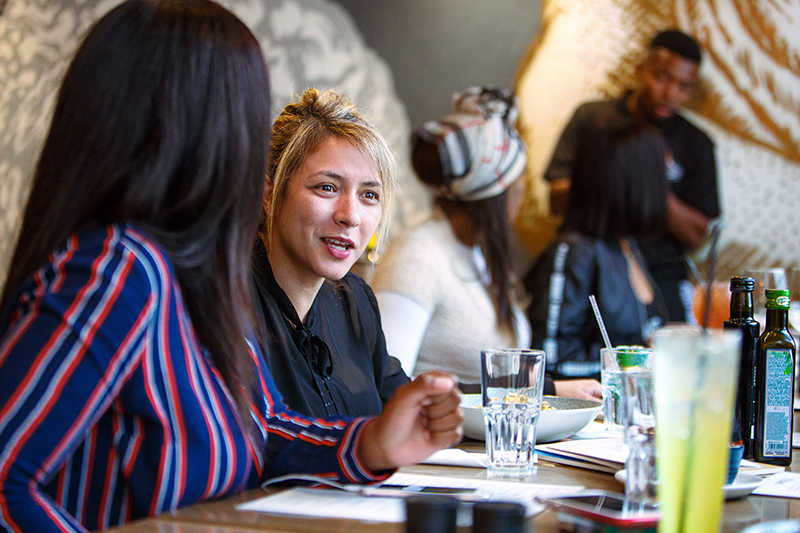 We were at a table of production managers, talent specialists, brand managers, performing artists, PR specialists, assistant managers and show creatives…ALL WOMEN! 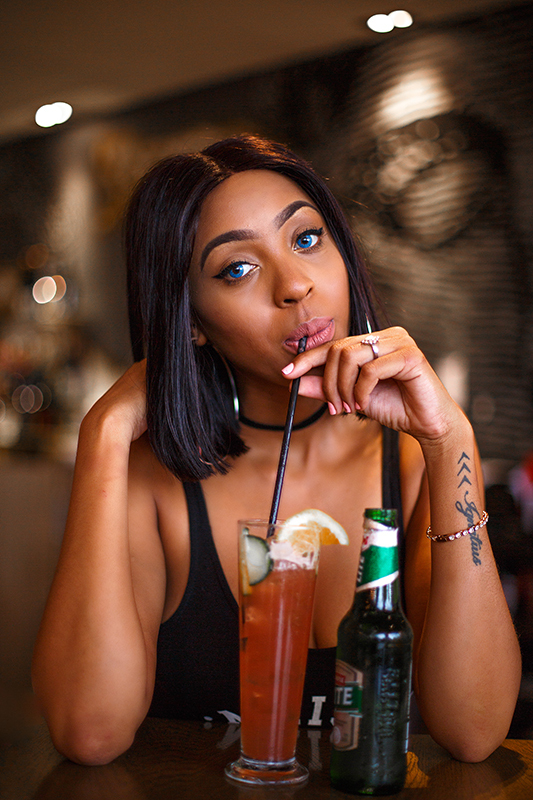 We were joined by our guest of honour the ever so lovely Nadia Nakai, who is the ONLY woman headlining our most anticipated #CastleLiteUnlocks show on April 30th. Nadia has been in the industry for a long time and tracking her career, her time to shine is NOW. I dont think I’ve met anyone that doesn’t know Nadia. 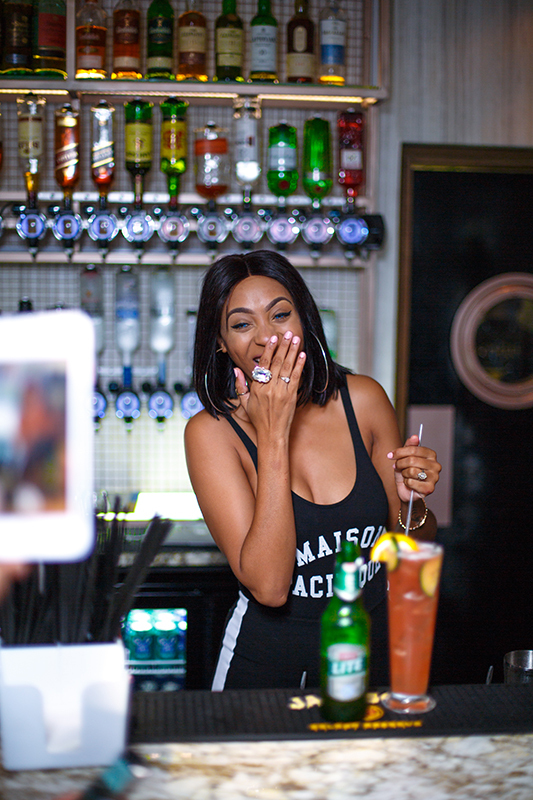 Im pretty sure if you had to ask one of your male friends who they are dating and if he had to answer by saying “Im dating Nadia”, your immediate response would be “Nadia who?, Nadia Nakai?”…lol obviously not. But that was just an example of how much she is well known. Nadia graced us with her warm presence, we enjoyed conversations over some Castle lite beer, had good food, shared laughs, and also touched a bit on industry chats. To add to this spontaneous day Nadia jumped right behind the bar and created her very own signature Castle Lite Extra Cold Cocktail and it was good. Nadia also expressed how excited she is for the big show and can’t wait for her fans to see her performance and stage. International Woman’s Day was well executed and Nadia’s presence sealed it off.